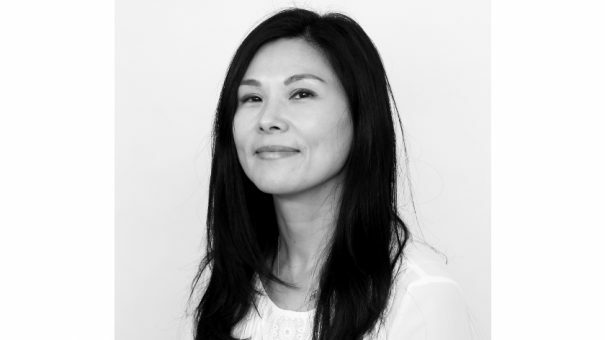 The Healthcare Communications Association (HCA) has appointed Alice Choi, chief operating officer at McCann Health Medical Communications, as its new chairperson. She takes over the voluntary role from interim chair Aileen Thompson, who stepped down at the end of 2018 when she also ended her tenure as executive director of communications at UK pharma trade body the ABPI. Choi was chosen after a comprehensive selection process and will work closely with HCA CEO Mike Dixon, and the organisation’s governance council and executive committee, to help develop and deliver the HCA’s longer-term strategy. Dixon said: “We were delighted to have had so many industry leading professionals put themselves forward to volunteer for this important role. In addition to her main role at McCann Health, Choi also serves as executive director on the agency’s global scientific council, a platform for the company’s scientific experts to have a voice in medical advances of global impact. She said: “I am delighted to be able to take up this exciting role at the HCA. 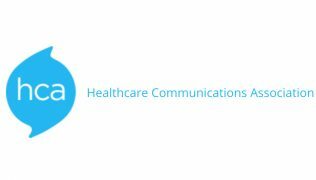 I welcome the opportunity to work with Mike and the HCA leadership team, to help drive the organisation forward, adding increasing value to our members and helping shape the future of healthcare communications.